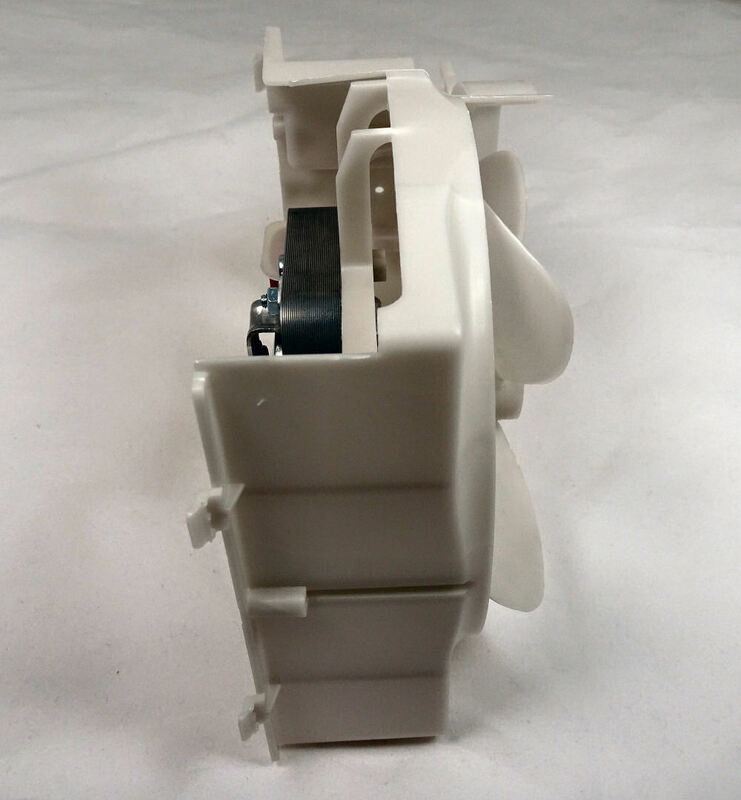 Cooling Fan for Buffalo GK642/643 microwave ovens. 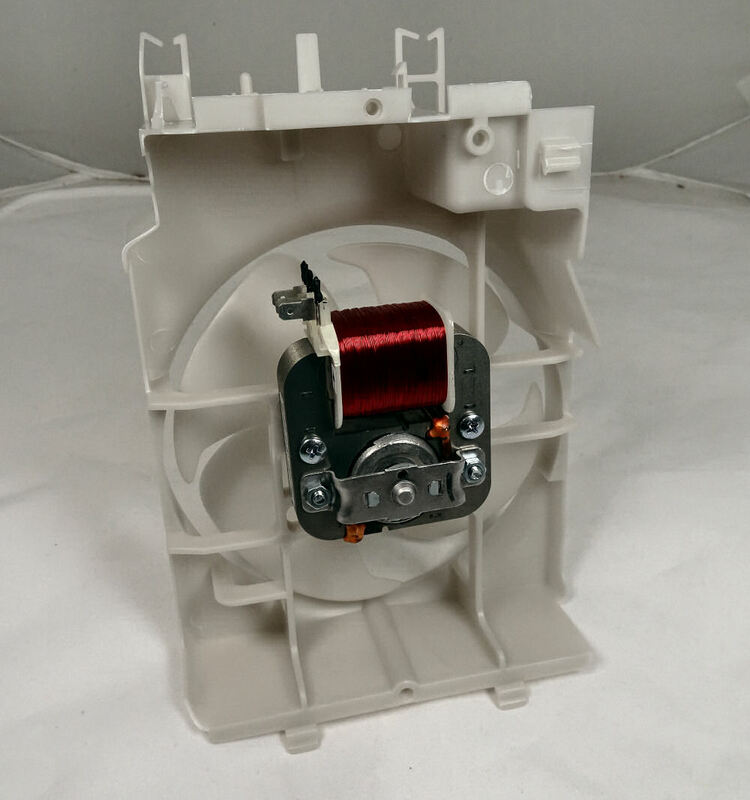 Complete Cooling Fan Assembly for Buffalo GK642/GK643 commercial microwave oven. Supplied as shown with motor, fan blade and cowling. 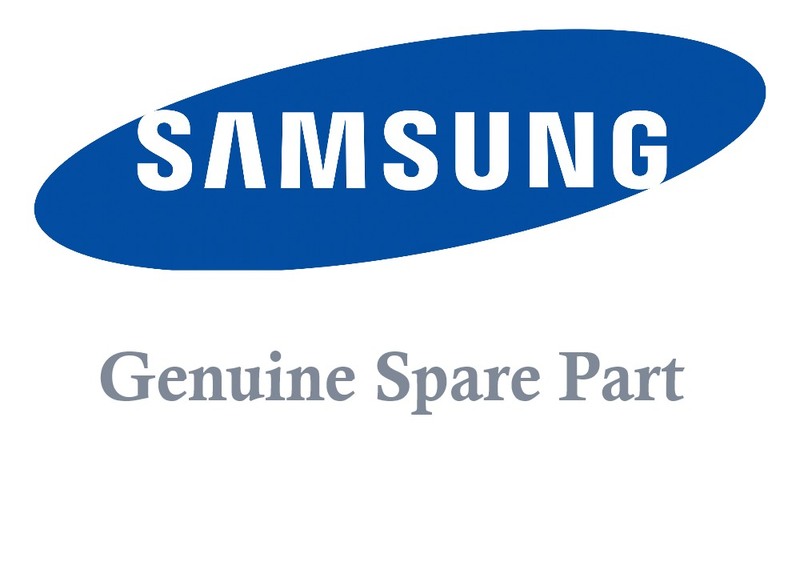 Parts for these Buffalo microwave ovens are made and supplied by Samsung. 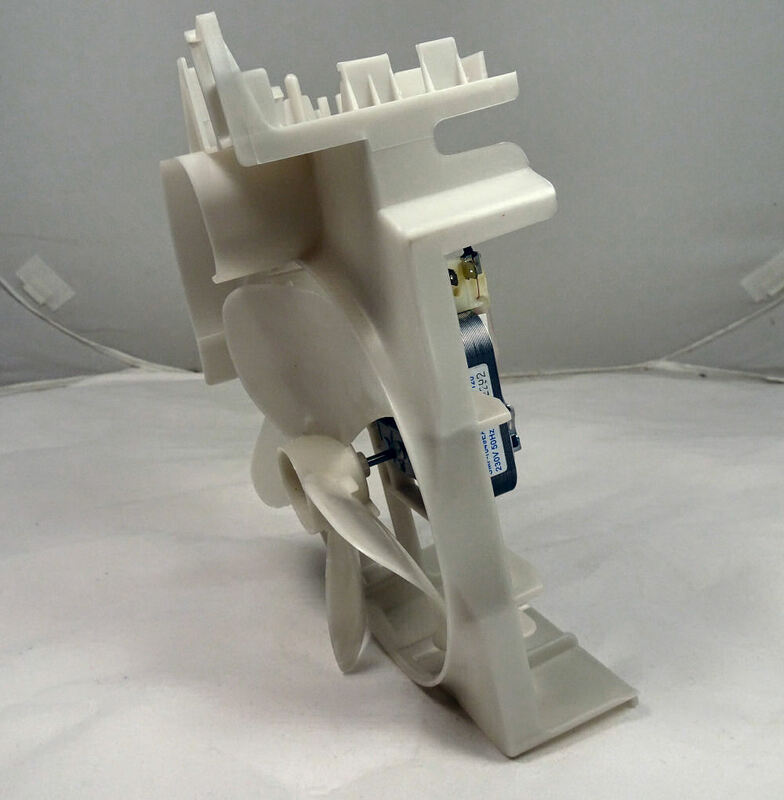 Part number SAM.DE96-00108C. 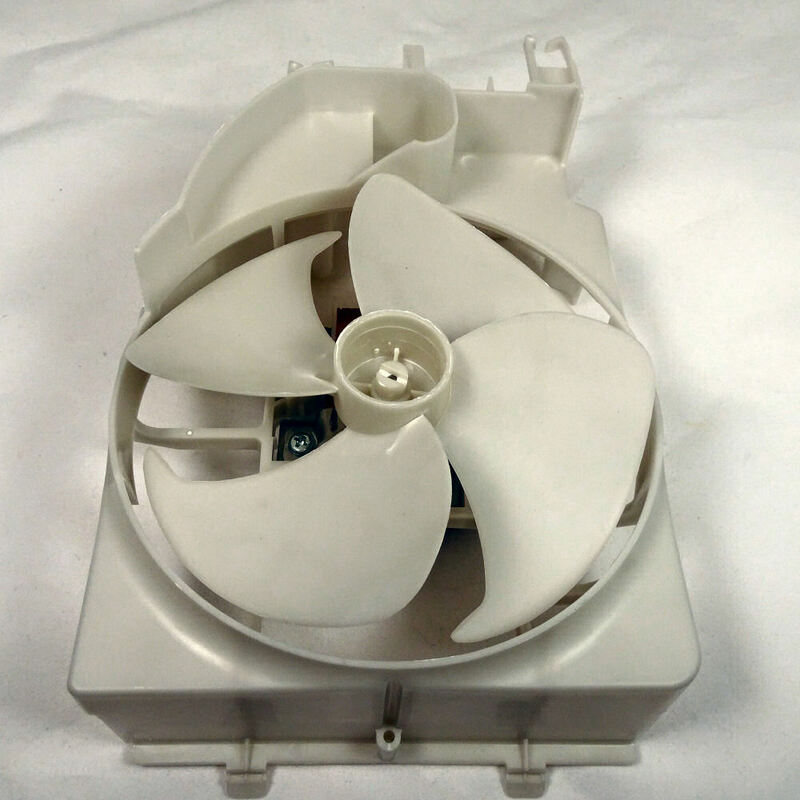 Complete Cooling Fan Assembly for Buffalo GK642/GK643 commercial microwave oven. Buffalo GK642 commercial microwave ovens. Buffalo GK643 commercial microwave ovens.